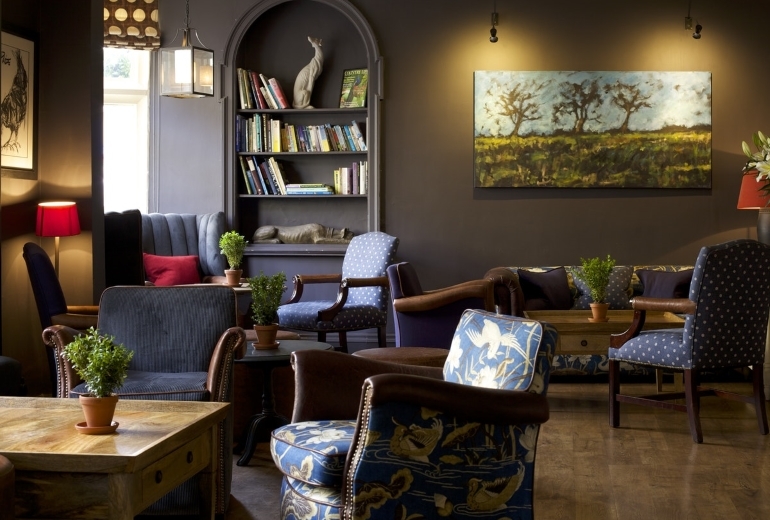 A tasty Brunch for two at The Close Hotel in Tetbury, complete with tea or coffee! 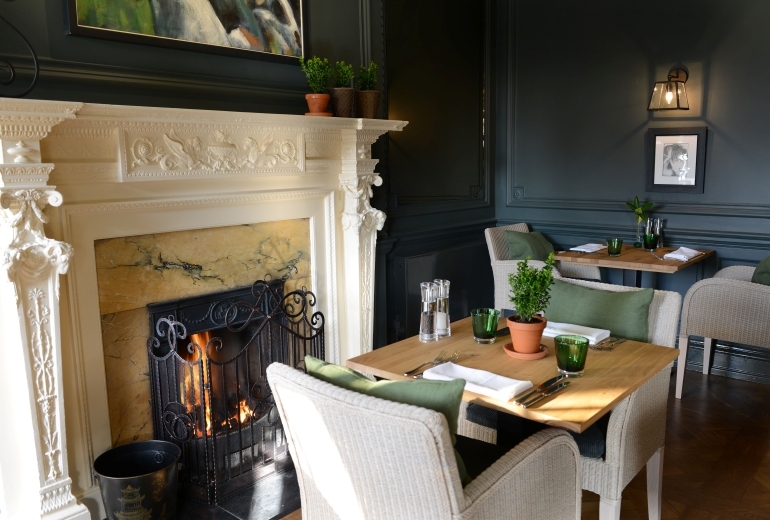 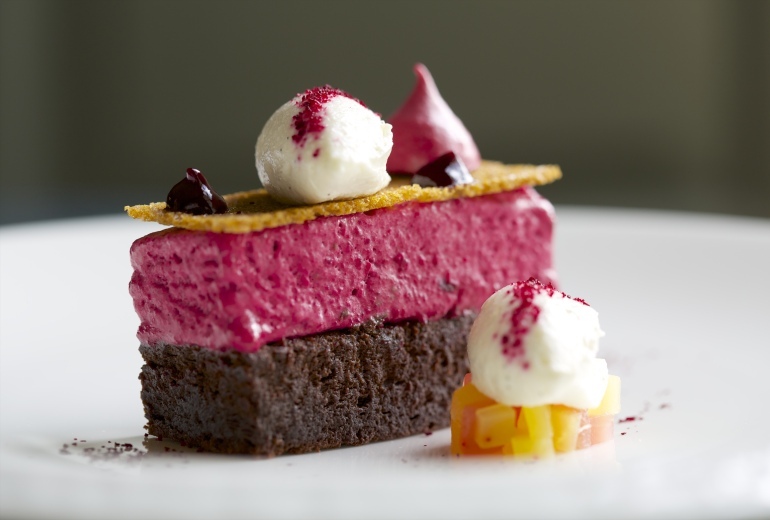 Enjoy a relaxed 3-course Sunday lunch for two people at The Close Hotel. 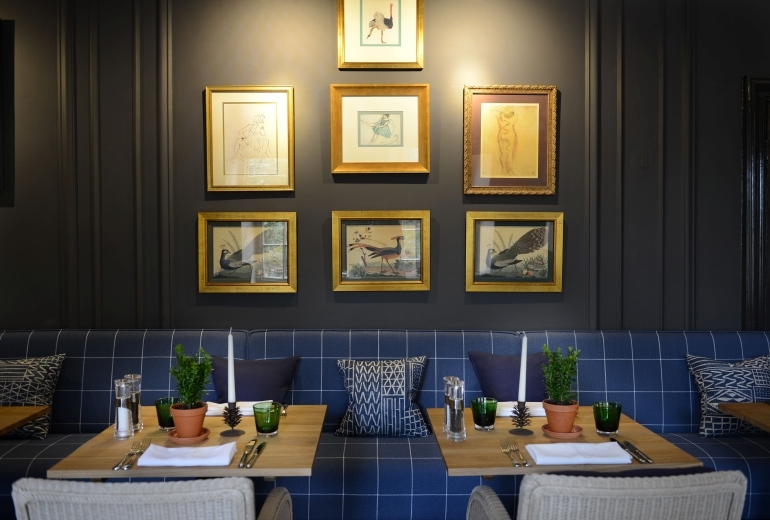 A delicious three-course dinner for two people at The Close Hotel.